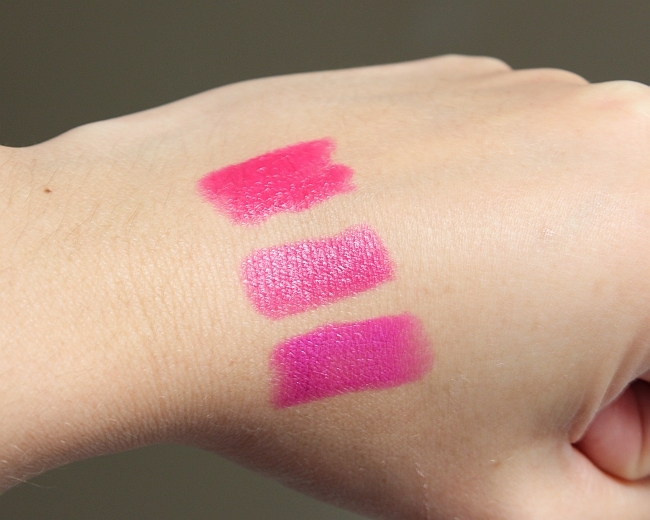 MAC Girl About Town Lipstick Review and Swatches! 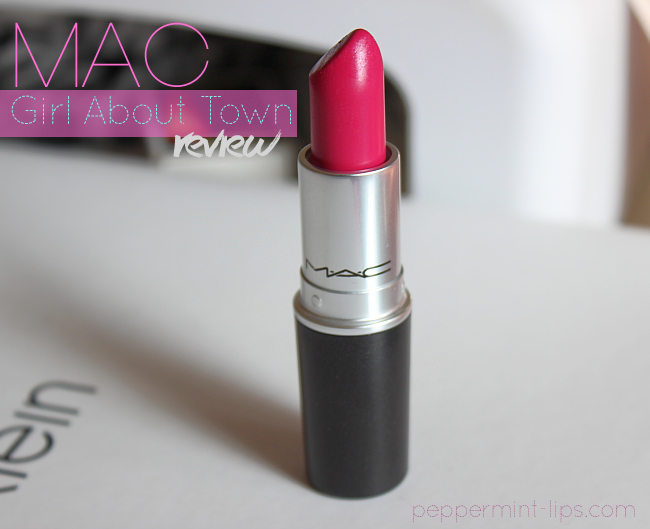 I am all about bright lips this season and Maybelline's Vivids were not enough for me, so I purchased another colorful lipstick in hot fuchsia shade from MAC called Girl About Town. 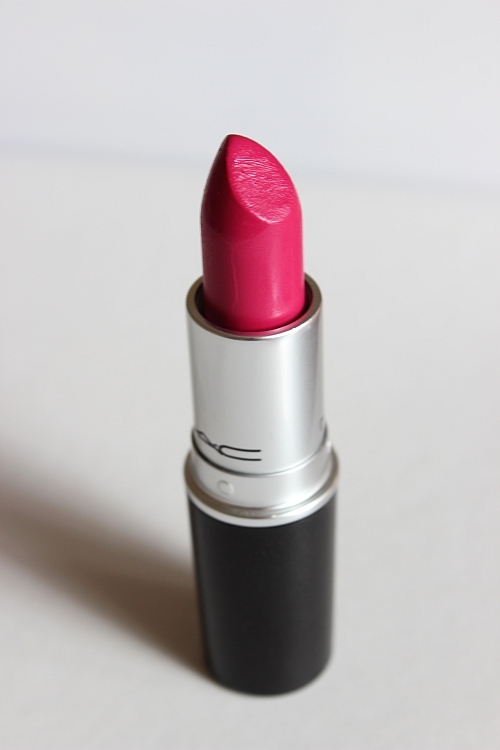 MAC Girl About Town has a super creamy and moisturizing texture and it's packed with pigment. 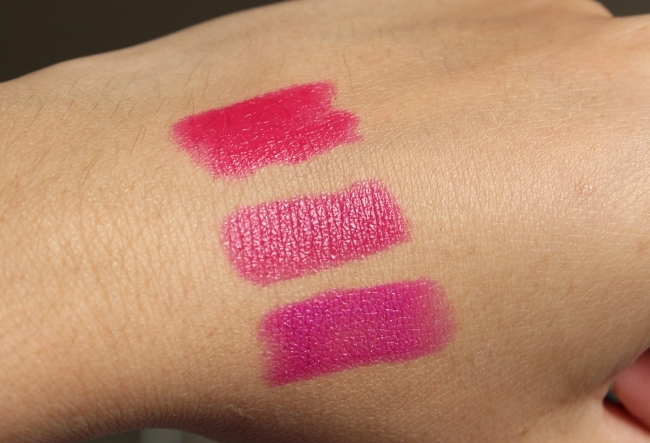 It makes my lips look so juicy and healthy, that I don't really need any lip gloss on top for extra shine. The color is a beautiful, hot fuchsia and even though it is a bright shade, combined with a flawless complexion, subtle blush, and eye makeup, the lipstick completes the look without looking too harsh. I think it is a lovely lipstick for summer! 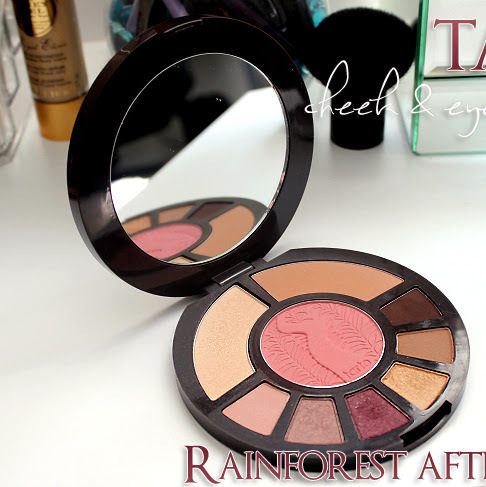 Gorgeous fuchsia color and great creamy and moisturizing texture. 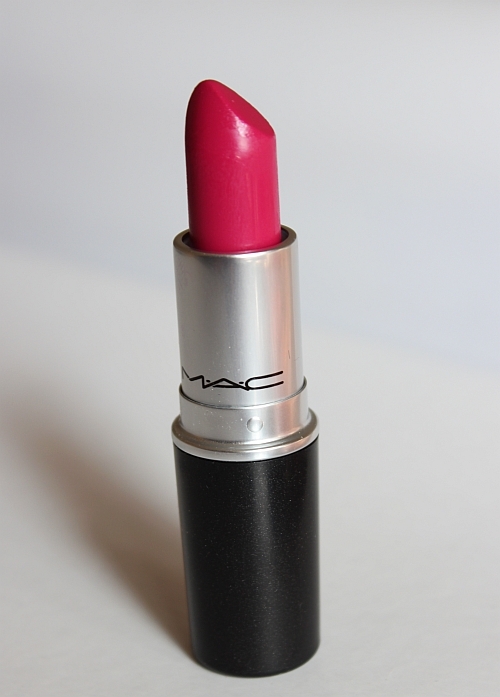 This is my third MAC lipstick and I am loving the amazing quality! 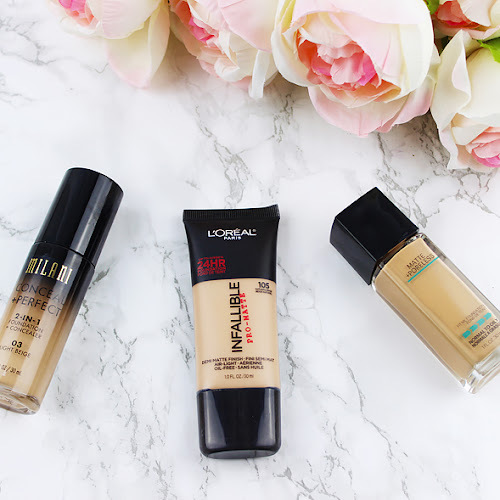 What are you rocking on your lips now? 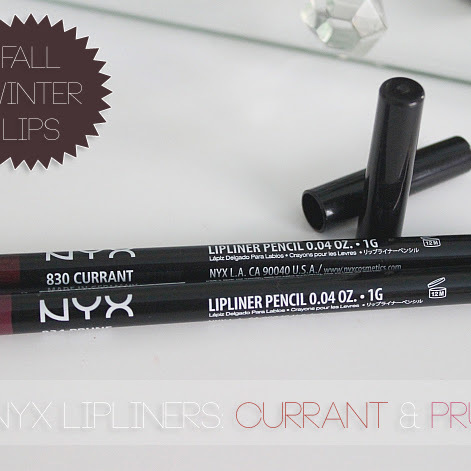 oh my god, i wanted this lipstick soooo bad, but singapore's mac doesn't carry this color!! 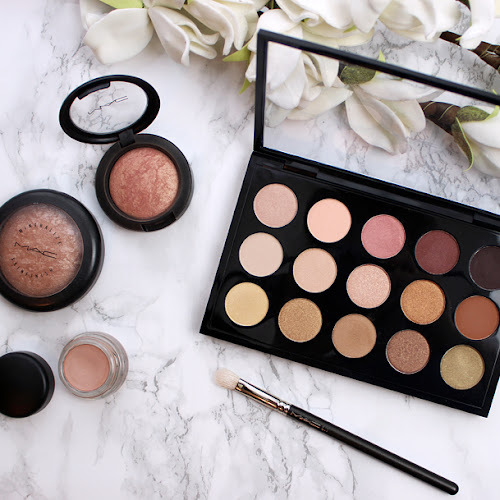 its so gorgeous, but thank god i found a dupe for it! 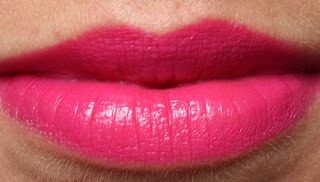 revlon fuchsia:) i absolutely LOVE this lipstick color, looks gorgeous on you!! aw thanks Savannah! I love the color and the texture is wonderful! 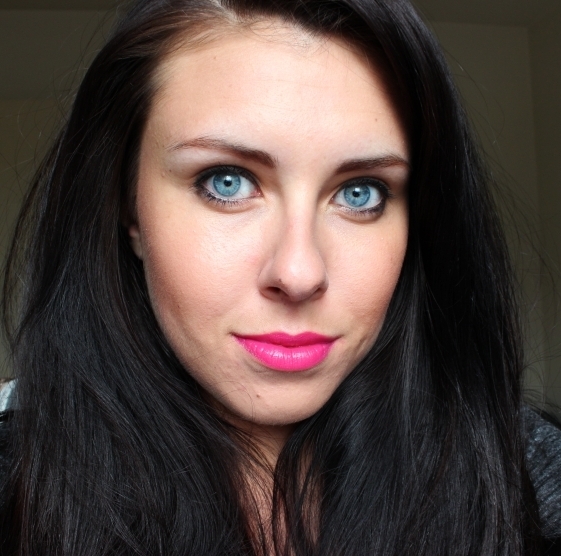 I love super bright lips! 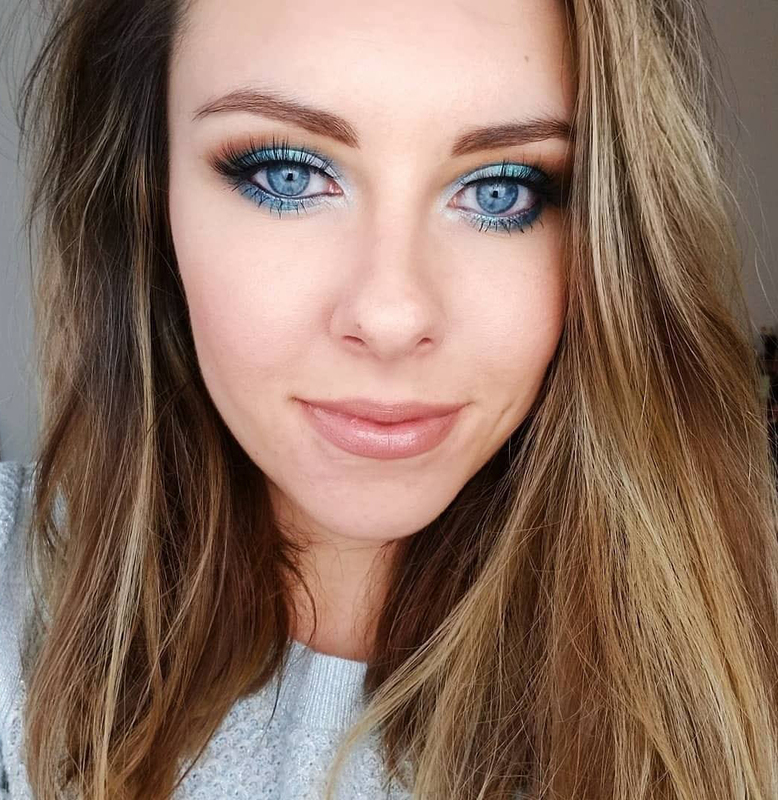 Your beautiful blue eyes compliment this shade so well!